Benjamin Anderson is an associate attorney at Iannella & Mummolo. 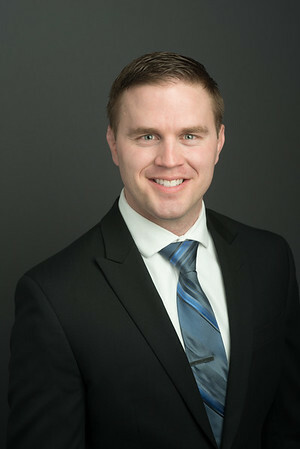 Attorney Anderson graduated from Concordia College - Moorhead, Minnesota with a major in Political Science and minors in History and Classical Studies. He went on to earn his Juris Doctor from New England Law | Boston, and he is barred in Massachusetts, New Hampshire, and the Federal District Court of New Hampshire. During his studies, Attorney Anderson was a volunteer student attorney for unrepresented veterans and indigent individuals in the Greater Boston area, senior research assistant, and law clerk.